Chicano art never really went out of style in California; it was born during the political foment of the 1960s and '70s, and it's bubbled along since then for decades. Now there's a new wave of the genre, one that's taken on a fiercer political edge since November. 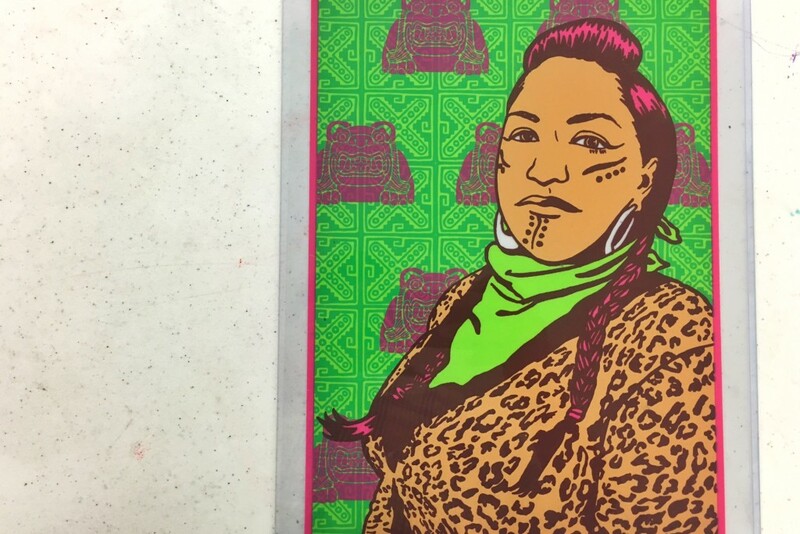 Likewise, the work of Xicana and California activist Melanie Cervantes is exemplary printmaking, exploiting the power of the multiple to spread the message, and underscoring that message by means of vivid color and design. Her poster for EZLN, the Ejercito Zapatista de Liberación Natcional, colloquially known as the Zapatistas, list their EZLN Women's Revolutionary Law (2010), which sounds like the basic tenets of a universal feminism if there could ever be one. 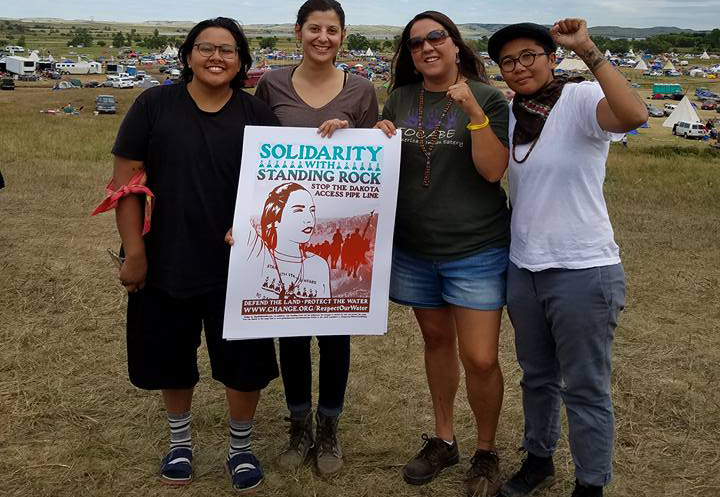 Barraza’s Solidarity with Standing Rock shows a confident young woman with her first raised just out of the poster frame. Behind her are scenes from the protests at Standing Rock Camp in eye-catching red and turquoise. Text at the bottom reads, simply: “Defend the land. 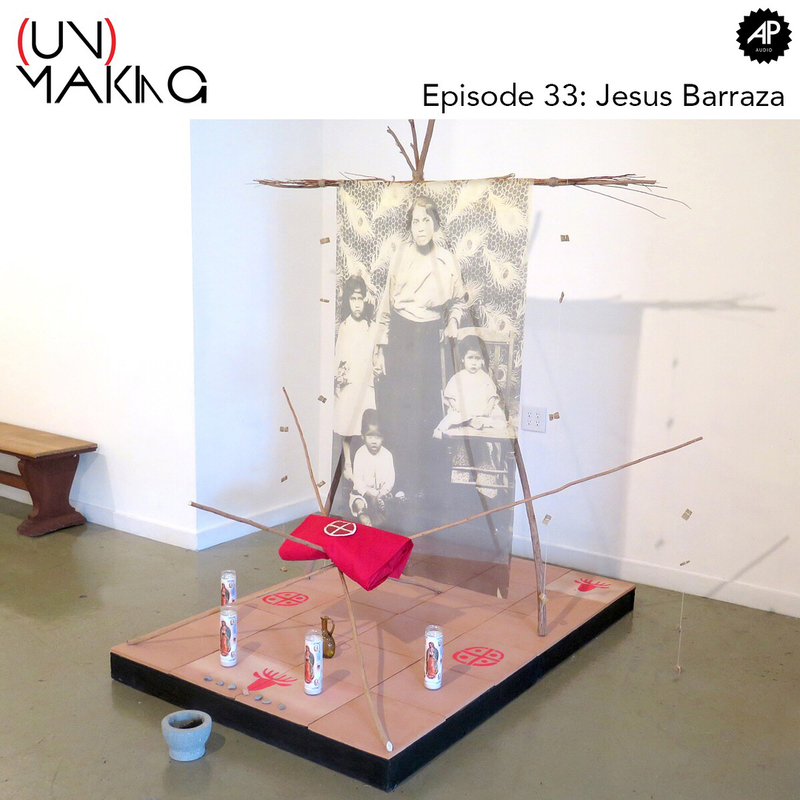 Protect the water.” While environmental science, predictive models, infrastructure, economics, water rights, treaties, human rights and individual values all rightfully complicate water politics, Barraza’s work points to the issue’s underlying simplicity, too easily forgotten. 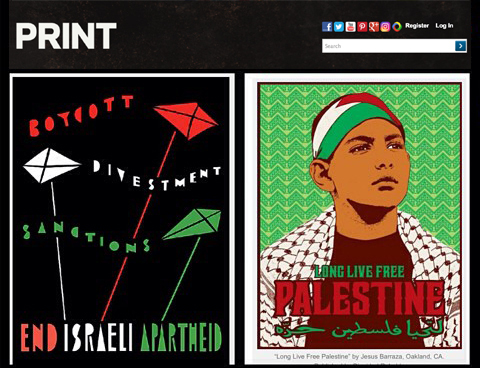 Turning to the present, Dignidad Rebelde is an Oakland-based collaboration of Jesus Barraza and Melanie Cervantes, which updates the aesthetic and political heritage of Emory Douglas. 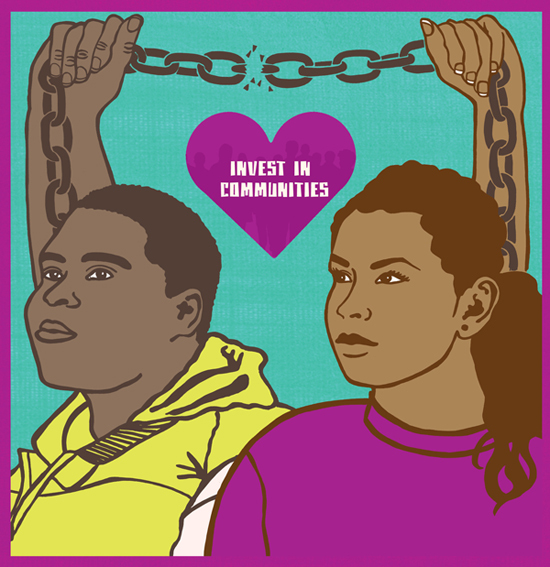 Influenced by his distinctive thick outlines and pattern/plain combinations, Dignidad Rebelde’s prints “translate people’s stories into art that can be put back into the hands of the communities who inspire it.” Although Dignidad Rebelde works with many social justice organizations, the most relevant in terms of radical imagination is Critical Resistance (CR), which ex-Panther Angela Davis co-founded in 1998. 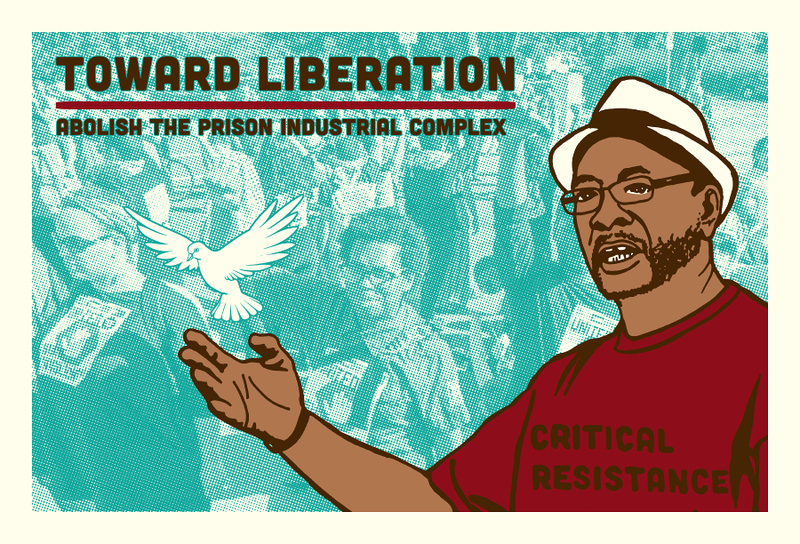 Understanding that shared beliefs give rise to reality, CR seeks “to end the Prison Industrial Complex by challenging the belief that caging and controlling people makes us safe.” Stimulating new thoughts about security, CR’s radical vision of safety based on social justice is starting to displace the chains that clank through our public imaginaries. 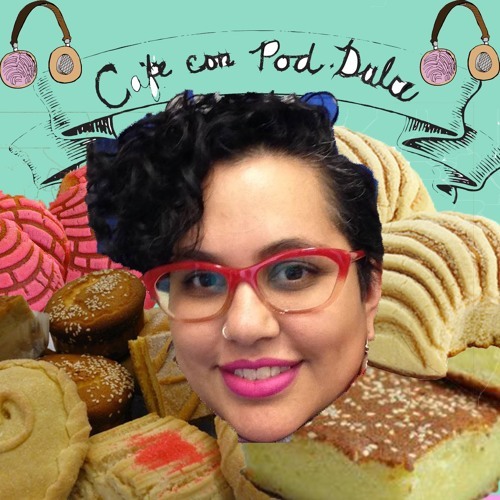 Melanie Cervantes, cofundadora de Dignidad Rebelde en la Bahía de San Francisco, impartió talleres y charlas a estudiantes y gente de la comunidad en Sonoma State University y el Centro Comunitario de Roseland, este jueves 24. Dijo que la gráfica con características políticas ha sido integral a los movimientos sociales en Latinoamérica por más de 100 años. Mencionó por ejemplo al mexicano José Guadalupe Posada, quien con imágenes satíricas impresas en periódicos mexicanos del siglo 20 permitía a la gente iletrada entender los sucesos del momento por medio de caricaturas. On August 26, Israel and Hamas agreed to a cease-fire after seven weeks of fighting. Thankfully, Operation Protective Edge has ended, or at least is in remission. Last month, my post, “The Gaza War—Through the Eyes of Israeli Illustrators and Art Directors” took a look at the conflict from the point of view of four Israeli artists who have been participating in Guy Morag’s International Plain Notebook Project and made notebooks in July and August. Their work is reminiscent of the “War Is Not Healthy for Children and Other Living Things” poster created in 1966 by Another Mother for Peace in response to the Vietnam War. On the Palestinian side, the view was and is significantly different. Instead of visual odes to peace, war protests, and images of life inconvenienced and interrupted by air-aid sirens and trips to shelters, there is stark anger and enmity—in the colors of the Palestinian flag. The spectrum of styles and media has expanded to include graphic design and screen printing, as seen with Melanie Cervantes’s and Jesus Barraza’s bold, one-dimensional posters lining the corridor leading into the main exhibition. 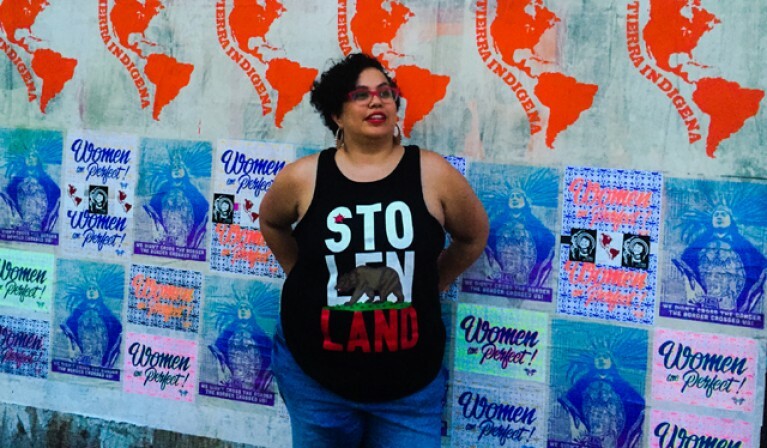 When Ms. Cervantes, 37, first connected with Chicano art, she said the thrust of the social movement was over, but was still being fought. 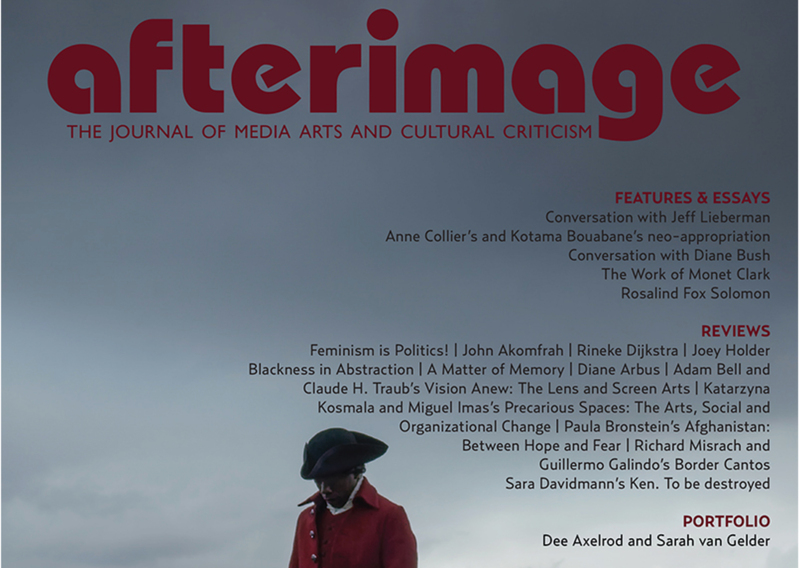 “It was an unfinished struggle,” she said. 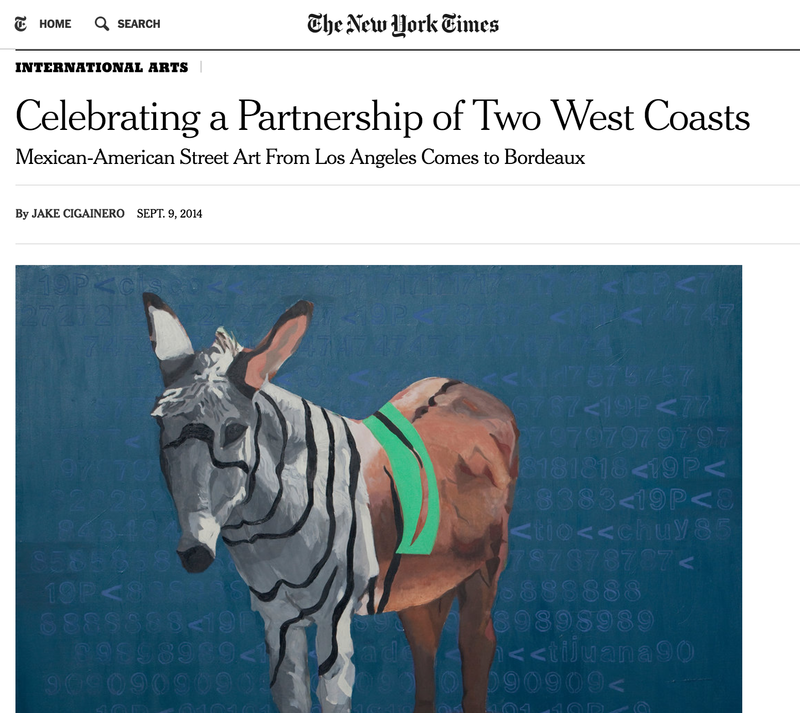 “We needed to protect and continue those gains.” Though Chicano art has been shown in formal exhibitions at the Los Angeles County Museum of Art and at the Pompidou Center in Paris, Ms. Cervantes said it was “emotional” nonetheless to see their work honored in a museum in France. Ms. Cervantes bases some of her work on cultural elements like the Day of the Dead, the Mexican interpretation of All Souls’ Day. But her work also includes social messages about women’s rights and the Arab Spring protests.